The Minsk-Vilnius-Kaunas-Kaliningrad natural gas pipeline runs from the Minsk region in Belarus to the Russian Kaliningrad region located between Poland and Lithuania.The pipeline is owned and operated by Russian gas company Gazprom. Gazprom commissioned a new 25km pipeline branch to Chernyakhovsk in the Kaliningrad region in 2016. It plans to build pipeline branches to Gusev and Sovetsk, Kaliningrad, in 2017 to further increase gas supplies to the region. The gas pipeline plays a key role in ensuring energy supplies to the Kaliningrad region, which is located in the western part of Russia and completely separated from the rest of the country. The 155km first string of the pipeline through the Kaliningrad region was commissioned in 1985. It has a base diameter of 500mm and operates with a working pressure of 5.4MPa. "The gas pipeline plays a key role in ensuring energy supplies to the Kaliningrad region, which is located in the western part of Russia and completely separated from the rest of the country." Since the pipeline’s commissioning, Gazprom has carried out a number of expansions to increase the capacity of the pipeline. It commissioned the 65km Kaunas-Shakyai trunk gas pipeline and the Shakyai gas measuring station in Lithuania in 2005. The Krasnoznamenskaya compressor station, with a capacity of 8MW, was also commissioned in 2005. Gazprom expanded the pipeline to increase its capacity to 2.5 billion cubic metres by commissioning a second string of the pipeline across the Kaliningrad region in 2009. The second string has a length of 139.2km, of which 10.25km section has a diameter of 700mm and the remaining has a diameter of 128.95mm. The capacity of the Krasnoznamenskaya compressor station was also increased from 8MW to 12MW. 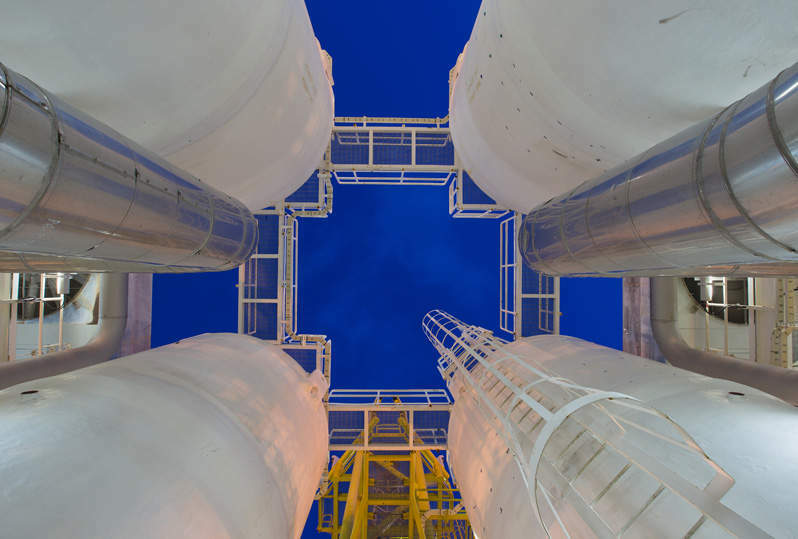 State-of-the-art automation and remote control system was installed at the compressor station to expand the capacity. The Jauniunai compressor station was built near Vilnius in order to further improve gas transmission capacities. In addition, an automated gas distribution station was developed at Chernyakhovsk. Construction of the second string of pipeline required the use of the latest engineering solutions and technology as the natural and geological features of the region included damp and boggy areas. The pipeline also crossed big rivers, including Deyma and Sesupe, rail and road ways, as well as other infrastructure. A key part of the Minsk-Vilnius-Kaunas-Kaliningrad gas pipeline is the Kaliningrad underground gas storage (UGS) facility, which was commissioned in September 2013. The UGS facility is the first such facility of Gazprom to store gas in salt caverns. The facility can operate in both injection and withdrawal mode thereby helping in dealing with daily and seasonal fluctuations in gas demand. It helps in stockpiling gas during anomalously cold winter spells or emergencies, ensuring reliability of gas supply. Part of the Stroygazmontazh Group, Lengazspetsstory was the general contractor for the construction of the second string of the pipeline. Argus Welding Services was contracted to provide welding services for the second string. The company utilised CRC-Evans M-300 equipment for the welding operations. It also supplied technical support of the welding works and maintenance services. DIEM performed the environmental survey for the linear pipeline section and compressor station. The company was also responsible for the project documentation for expansion of the pipeline and provided support during the environmental review process by the state. Gas-Oil provided technical supervision during the construction of the Kaliningrad UGS facility. 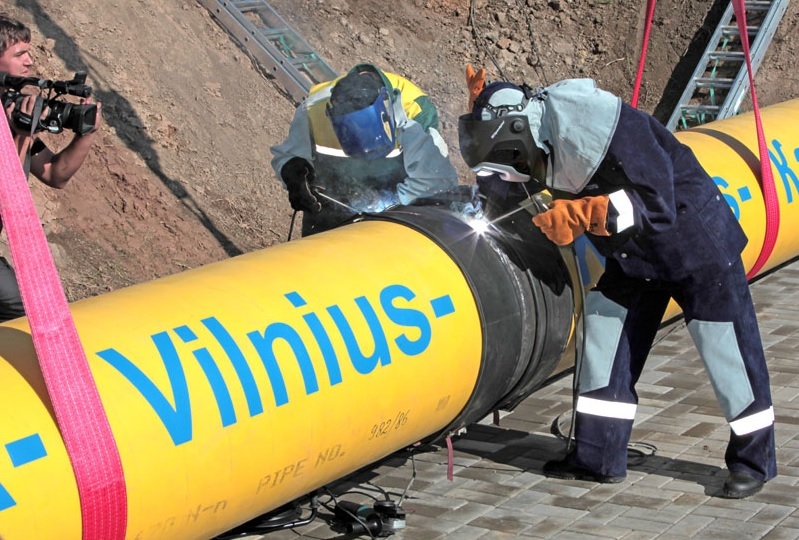 Lietuvos dujos was the construction contractor for the Kaunas-Shakyai trunk gas pipeline. With rich mineral resources, connection to the Baltic Sea and warm-water seaports, Kaliningrad is a key region for Russia. A major hurdle impeding the growth of the region is weak gas supply network. Gazprom implemented the pipeline project under the Russian government’s programme aimed at gasification of various regions of the country. The pipeline has helped in the economic revival and industrial growth of the region, as well as provide regional energy security. Expansion of the pipeline has not only doubled natural gas supplies to the Kaliningrad region and Lithuania but has also laid the foundation for further development of the Kaliningrad region’s gas infrastructure.